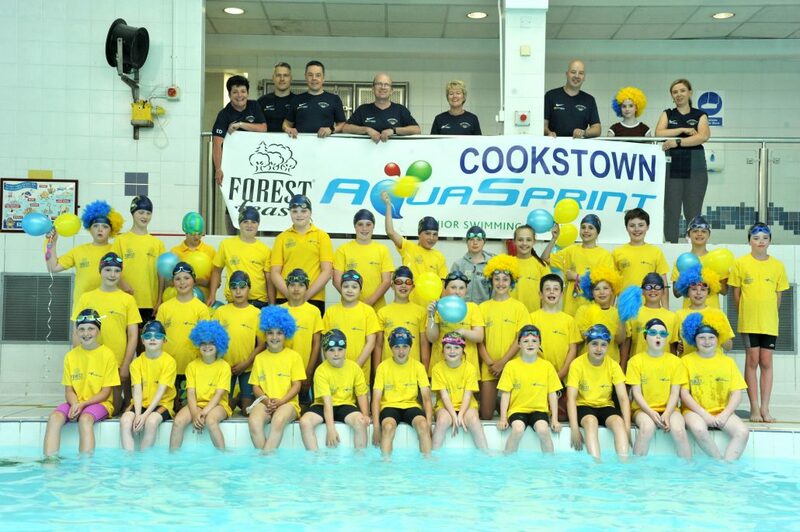 Cookstown Swim Club travelled to Ballymena on the 8th June 2018 to take part in the Forest Feast AquaSprint B Final. The bus left Cookstown with thirty-five very excited children, all hoping to swim their way to Division 1 for the very first time. 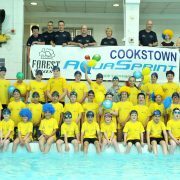 Cookstown AquaSprint team had earned their place in the B Final having two wins, one draw and one defeat in the league. 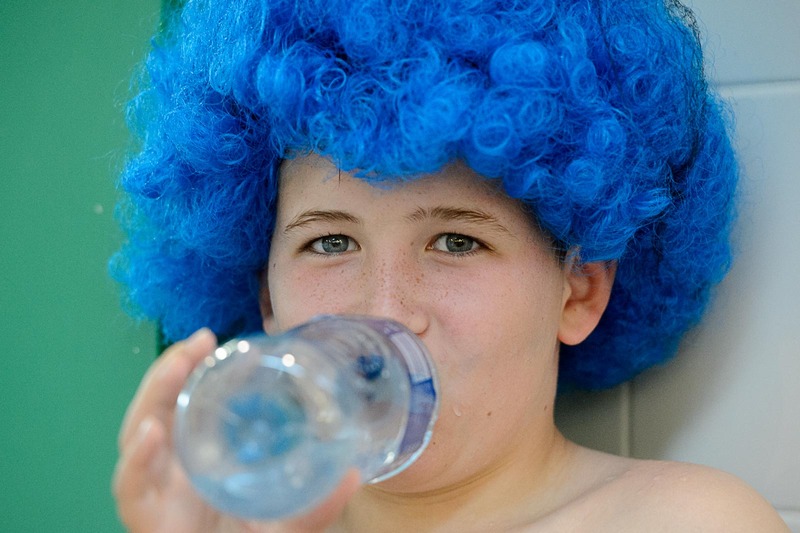 Arriving on poolside the atmosphere was electric, every team kitted out in their Forest Feast T-shirts, With balloons, wigs, tattoos and blow horns and every team making as much noise as possible. The gala got going and the nerves all settled, Cookstown got off to a great start but unfortunately Coleraine were just too strong on the night and we finished 2nd and N&W a very close 3rd. Congratulations Coleraine and good luck in Division 1. Well done to Matthew Cunningham, Joshua Curry, Nicole Higgins, Eoghan Griffin, Ryan Griffin, Caitlin Forsyth, Aaron McGuckin and Alexander Courtney who all had PBs on the night. Best wishes to swimmer James Russell who recently had surgery and was unable to take part in the gala but still came along to cheer on his team, hope to see him back in the pool soon. 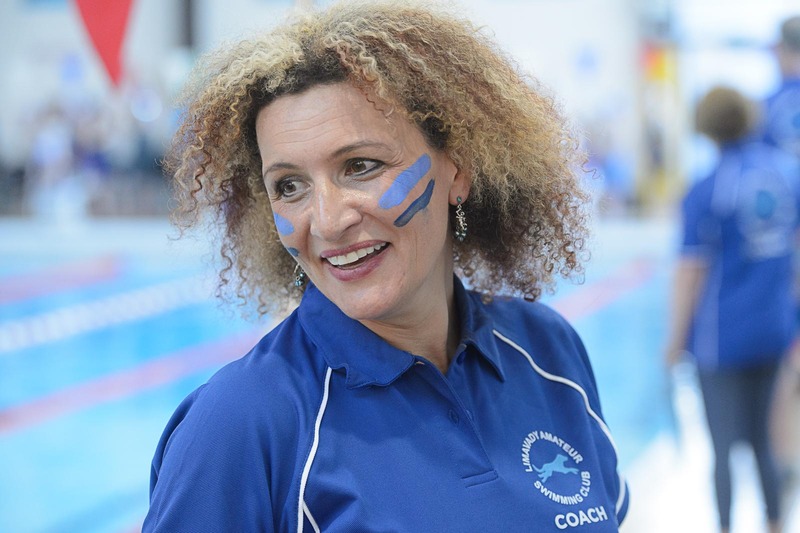 Cookstown Swim Club want to thank Coleraine and N&M for a great gala, swam in a very sporting manner which made for a very enjoyable night for everyone.